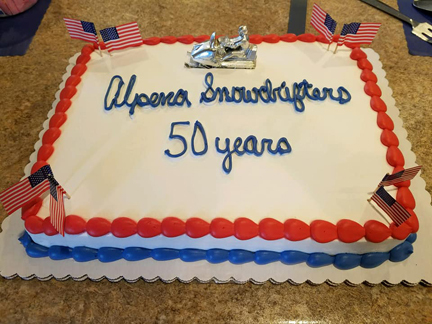 The Alpena Snowdrifters celebrated its 50th anniversary and celebrated with a party, a float in the annual holiday parade, and an open house. The club also raises money for local charities and events. ALPENA — Snowmobiling has long been a popular winter recreational activity in Alpena and, with the hard work and dedication of a local snowmobile club, hopes are more people will utilize trails and facilities in the area and the snowmobile club’s clubhouse. The Alpena Snowdrifters is celebrating its 50th anniversary this year and, as in the past, they are committed to promoting the activity, but also working be sure trails are groomed properly and any hazards, such as fallen trees, are removed. 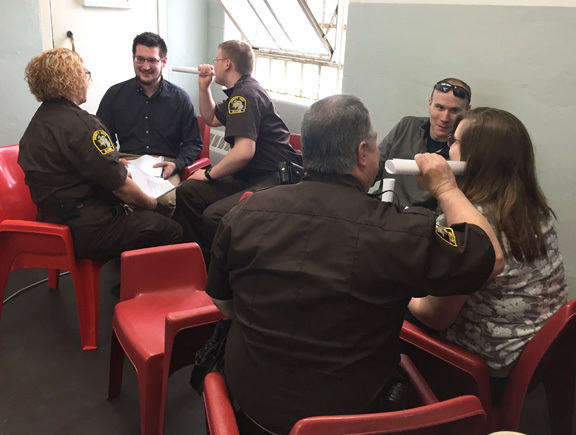 The members also work closely with local municipalities and the Michigan Department of Natural Resources to create routes which allow access to area businesses. They also distribute maps, hang signs, and sponsor events. The clubhouse for the Snowdrifters is on Herron Road and there are about 90 members of varying age. Club President Gary Grove said the rich history of the club and the love of the hobby motivates members to come together for the betterment of the community and sport. He said the club is as much about socializing as it is about riding through the snow. 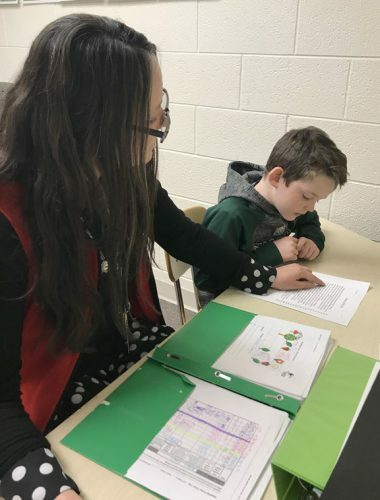 To celebrate its milestone anniversary, the club held an open house, had a float in the holiday parade in November, and had a party to commemorate the event. Through it all, the club has also continued to fundraise and donate money to local charitable organizations. Club member Joel Fraley said he was an avid snowmobiler well before he joined the Snowdrifters. He said he joined because he enjoys the company of his friends and family who are in the club and the new acquaintances he has made since. Fraley said he also enjoys being able to work on sleds and other equipment the club owns that is used to groom and maintain trails. Tom Smigelski has been a member of the club since 2003 and he said, along with the new blood, there are still members of the old guard who helped establish the club. He said the new clubhouse, built in 2014, is an improvement over the prior one and the equipment needed to carry out the club’s mission to maintain the trails is newer and more dependable. Grove said that, when Mother Nature cooperates — which has happened little the last few weeks — the trails in and around Alpena are more than adequate for snowmobiling. He said the new trailhead built by the City of Alpena on Woodward Avenue is also a welcome addition, because it offers riders a starting spot at the beginning of a trail with plenty of parking, restrooms and a pavilion. Longtime member Bob Eller, who’s been with the club for 48 years, said people who are interested in snowmobiling and are not seasoned riders need to take time to get to know their machine and the trails they drive on. 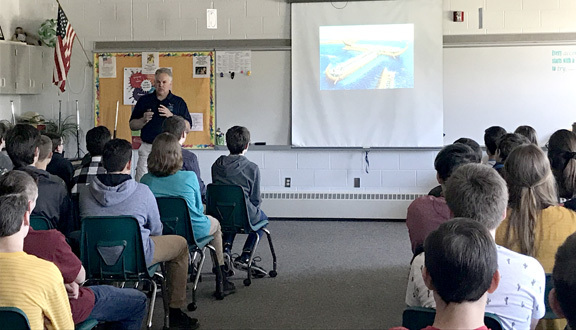 He said snowmobiling is a thrill, but it can also be dangerous if not done with common sense.